 The Basilico Bone ceramic tile will help you create the minimalistic look you’ve been dreaming of. 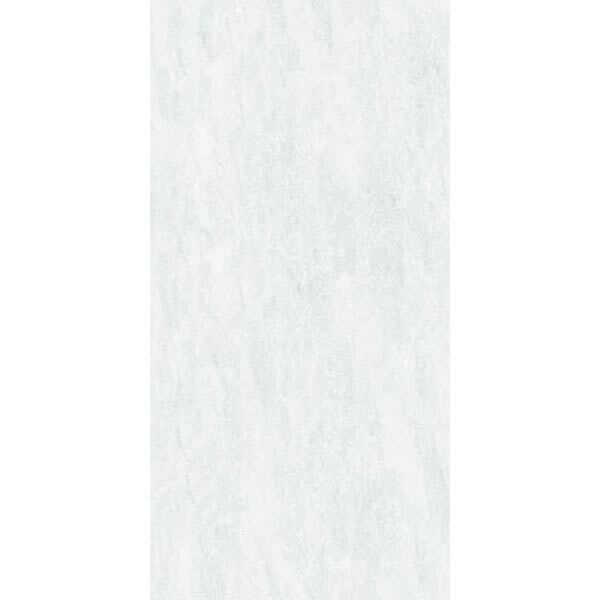 This very elegant tile is light grey in colour, with subtle white patterns. It features a gloss finish and is ideal for use in indoor applications as both a wall tile and a floor tile. 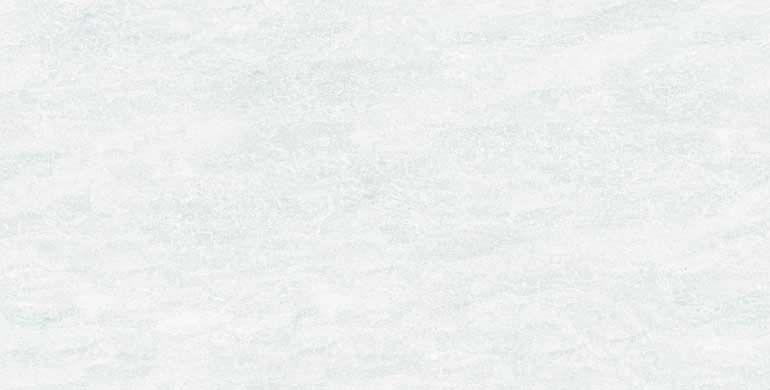 The Basilico Bone ceramic tile is available in a standard size of 30x60cm and is sold per square metre. It is also available in coordinating 30x60cm feature tiles. Enjoy the perfect blend of style and versatility with this ceramic tile. Its refined look will add a fresh, modern appearance to any space it is used, while the neutral colour will complement a variety of décor and colour schemes. Rest assured that this ceramic tile is a quality product that is built to last. 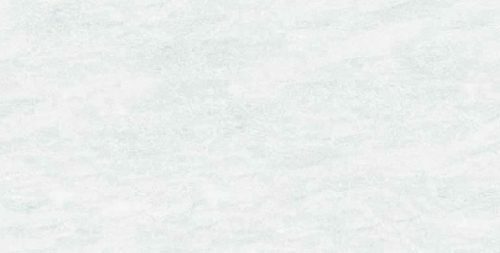 It is manufactured to the highest standards and is designed to retain its looks and surface finish for the lifetime of your home. 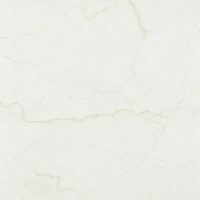 For an elegant ceramic tile in Perth, you’ll find nothing better than the Basilico Bone at Ross’s Discount Home Centre. Shop from us online to buy this ceramic tile at a great price today!